The site Likmes.com was created with the goal to bring together experts and buyers of sport predictions at one place where all the process is totally fair and transparent. Recently in the depth of the internet there can be seen a tendency that indecently large number of sport experts have emerged who have “decades long experience”, who are ready to share their “analytical and professional” sport picks and predictions in exchange of small reward. The only problem for a potential buyer of the predictions is to find out how effective those experts really are. Therefore at Likmes.com everyone has a chance to prove how good he/she is at sports handicapping and every one of buyers has a chance to see full statistics of experts and to study every detail in every prediction. 5 stars - the yield starting from EUR 5000. Please read the detailed information and terms and conditions here. 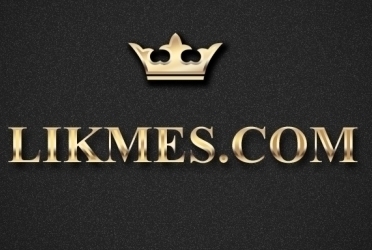 The site Likmes.com is still a novice therefore some mistakes or drawbacks cannot be ruled out so we would be very grateful if you could report them here in the case of noticing one.